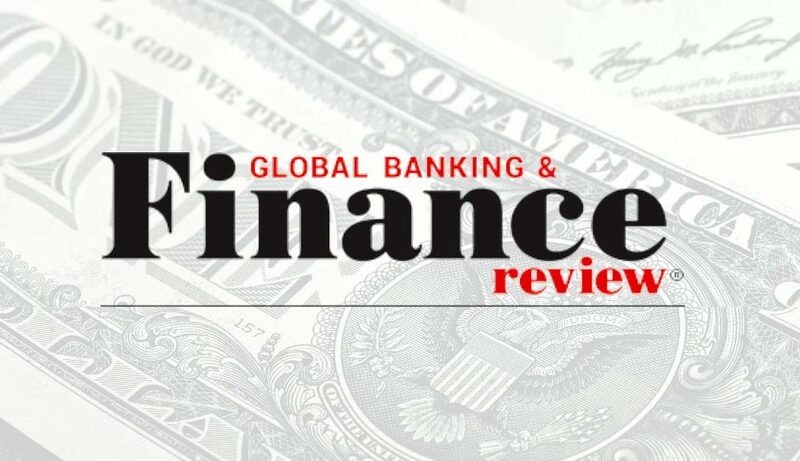 Kroll Bond Rating Agency (KBRA) announces the release of this months edition of Bank Talk: The After-Show, by Ethan Heisler, founder and editor-in-chief of The Bank Treasury Newsletter and Senior Director for KBRA. In the discussion, Normalizing the Good Times, we hear from Ethan and Van on why bank analysts view the prevailing low level of loan loss experience on commercial bank balance sheets as unsustainablemeaning that earnings are vulnerable when losses revert to their mean and that analysts should be braced for that adjustment whenever it comes. Ethan argues why that adjustment may take a while given the lengthening horizon for the next recession. But Van reminds Ethan that the credit perspective already incorporates cyclical credit losses in credit-scoring financial institutions. Ethan then illustrates his counterpoint using a back-of-the-envelope method consisting of long-term moving averages to estimate the benefit of low loan loss rates on bank returns.